Get Cash 4 Junk Cars | Call Today at (901) 493-1461! 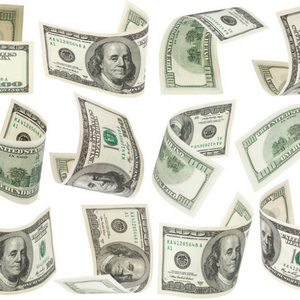 Turn Your Junk Into MONEY! 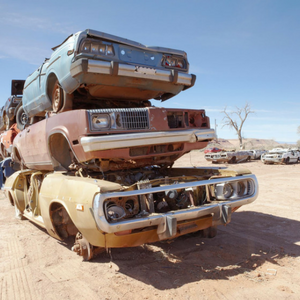 Got a junk car on your property that's no longer running? It's an unsightly issue that can be difficult to take care of. But not with Boone's Cash 4 Junk Cars. We make it easy with just three steps. You give us a call. We tow it. You get money! Yep, that's it! Sound too good to be true? Think again! Get cash for junk cars in Memphis today! As the #1 junk man in the South, you can always depend on reliable and professional service from us! Get cash for trash cars today! Have A Junk Car? Give Us A Call! Old vehicles are our thing. Literally. From broken down cars to beat-up trucks and stranded vans, we're here to turn your junk into gold! Regardless of the make, model or condition, give us a call at 901-493-1461 and we'll get to work. Our guys will give you a quote on the spot and schedule a time to pick your vehicle up. Don't let that old vehicle crowd your lawn a moment longer, instead get the money you need today! We'll Come & Tow It For Free! 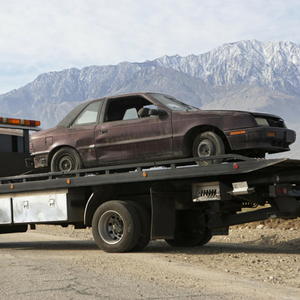 For clients in the surrounding areas of Memphis and beyond, leave it to Boone's Cash 4 Junk Cars to expertly tow your vehicle for FREE. Yes, you read that right. For FREE. So, not only do you get cash for your ride but you won't have to spend a dime to rid your property of it! Or deal with the hassle. We do it all. You Get Cash Money That Day! Now for the best part: getting that bank! For any junk car regardless of its condition, we'll give you top-dollar rates that you just won't get from any competitor out there. Don't believe us? Price check it and you'll see. No fuss. No questions asked. Just cash in your hand for your junk car. It's that easy.